This past April 21-22, 2014, Phillip Ackland Holdings put on a two day seminar with the theme, “Understanding Commercial Kitchen Systems”.Mark Finck, an internationally recognized commercial kitchen systems engineer and consultant instructed. The event was held at the PG&E Food Service Technology Center and was hosted by Fisher-Nickel, Inc and the San Ramon Valley Fire Protection District. 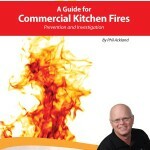 The event was well attended with representation from various Authorities Having Jurisdiction (AHJ), public and private fire investigation professionals, code officials and others seeking to deepen their overall understanding of commercial kitchen systems. Some traveled from as far as Bakersfield to benefit from this unique educational opportunity. 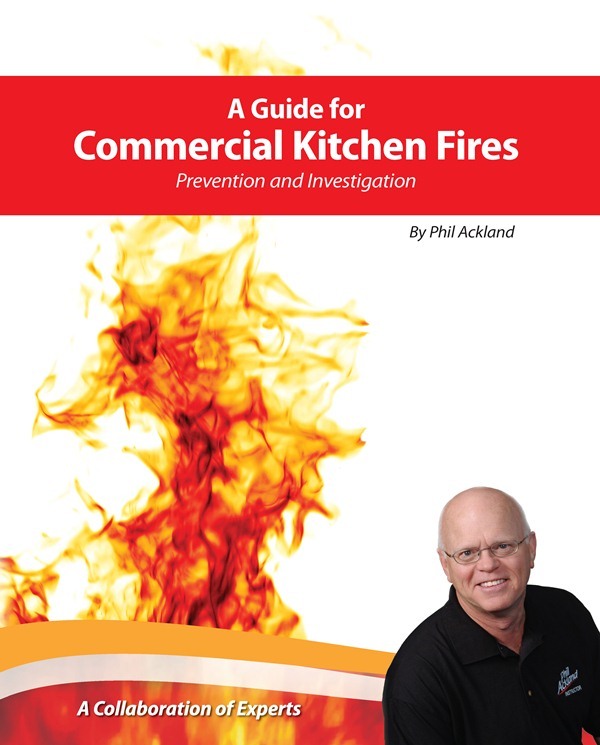 Although the focus of the training was specifically on the investigation of commercial kitchen fires, attendees were given a broad understanding of commercial kitchen systems including appliances, ventilation and fire suppression, that could be applied to a number of fields. Attendees had the added benefit of hearing briefly from Don Fisher of Fisher-Nickel, Inc. speak about kitchen energy efficiency and the many innovations and advancements that are being tested and evaluated at the FSTC facility. He invited all in attendance to tap into the wealth of information available at the FSTC. In addition to the classroom instruction, a tour of the FSTC lab as well as the PG&E facility kitchen was arranged, giving attendees an valuable opportunity to see these complex kitchen systems in action. 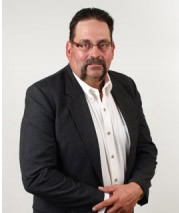 Phillip Ackland Holdings would like to sincerely thank Don Fisher and the entire Fisher-Nickel team for their support and assistance as well as the use of their outstanding facility.